Humboldt Park Orchestra, Caribe Project & Enrique Calderon Band on stage! 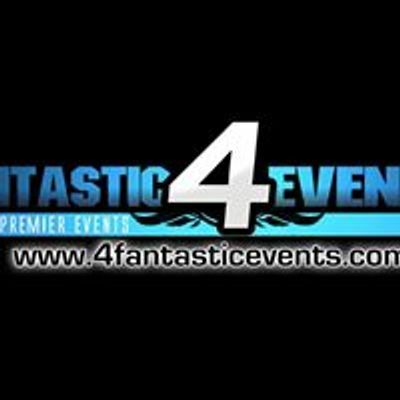 11:00 – 11:30pm Music by DJ Frankie J. 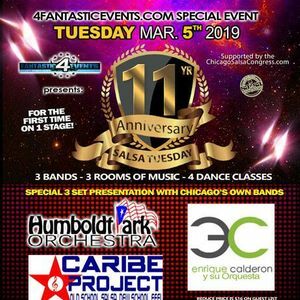 This has become one of Chicago biggest Latin Night in Chicago. Come out and see what the buzz is about this night with beautiful people, great food and terrific ambiance. Alhambra Palace is a beautiful venue with room for over 1500 people in the main room.